People come to franchising from all walks of life. For some, it’s the first step on the road towards entrepreneurship. For others, it’s an opportunity to be their own boss. Some franchisees enter the role with the goal of generating additional income through a flexible system they can fit around their lifestyle. Whatever your motivations, becoming a franchisee can feel like a step into the unknown for a first timer. 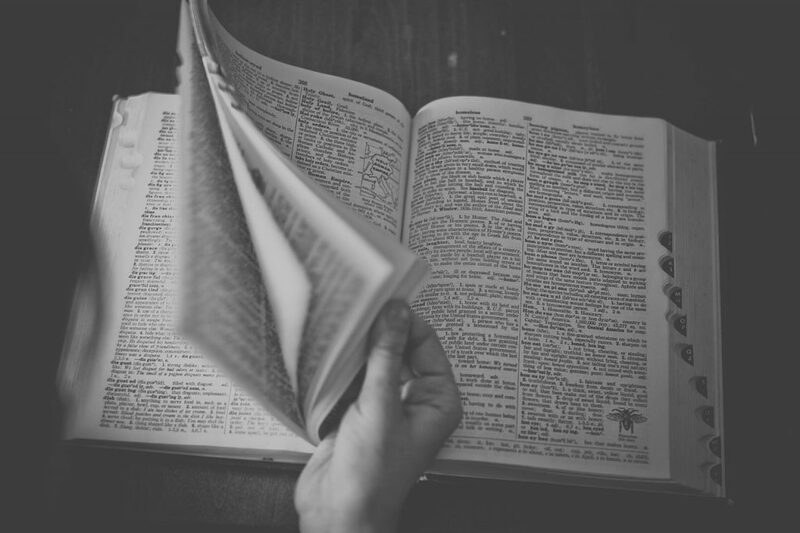 In this post we’ll be providing a helpful franchisee definition, exploring exactly what it means and unpicking what makes this career option a great fit for many individuals, from all walks of life. Let’s get started with a simple definition. A franchisee is an individual who operates a franchise, which they buy from a franchisor. Franchises can be virtually anything, from fast food outlets like McDonald’s, to mobile beauty services and vending machines. Franchisors develop a business, complete with marketing, supply chains and systems, then sell the opportunity to operate under their name, using their structures, to franchisees. Some franchisors control things like where franchisees operate, what marketing materials they use and which products they sell. But every business is different and so are their operating guidelines. Franchisees have the power to choose when and how they work, answering to their franchisor only in regards to big picture issues laid out in the franchise agreement they sign when they buy into the franchise. This allows many individuals to become their own boss, walking into an already successful business model, usually at much less cost than a startup business. In a sense, franchisees are absolutely entrepreneurs. These are individuals who identify opportunities, then set about making a new business a success. However, franchisees often face far fewer risks than entrepreneurs. Although franchisees can implement enterprising new structures, systems and ideas within their franchise, the original concept behind the business was created – and is owned by – the franchisor. Should I be a franchisee? But it’s not just aspiring entrepreneurs who make amazing franchisees. With so many different franchising options out there and such flexibility even within those options, there is plenty of scope to find a compatible franchising option for everyone, whether you’re keen to build an empire or simply find a source of income which fits around your childcare commitments. – Do you like to take the initiative? As a franchisee you’ll be working for yourself. To excel and constantly improve, you’ll need to take the initiative yourself, deciding your own schedule and ensuring tasks are completed on time and to a high standard. – Do you work well independently? Franchisees are their own boss. Whether you’re launching a one-person franchise or taking on staff, you’ll be answerable only to yourself and will frequently find yourself working alone, with nobody to tell you what to do. – Do you have strong organisational skills? Whether you’re restocking Tubz vending towers or going over the books of your new franchise, you’ll need to be highly organised to ensure you’re taking care of everything correctly. – Do you have good communication skills? From working with employees, to negotiating with your franchisor, communication skills can be very helpful for franchisees. If a location you’re using isn’t reaping dividends you’ll need to make changes and talk to your franchisor. If staff members aren’t performing as they should, you’ll need to speak with them to make changes and make sure you succeed. Do you think you have what it takes to be a franchisee? Why not start your journey with a Tubz Vending franchise? 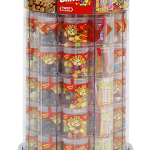 Our sweet tower vending machines are incredibly flexible, allowing you to keep your business small or expand rapidly. To find out more about our system, rates and bundles, explore our website or get in touch today via info@tubzbrands.co.uk or on 0845 601 900.